VALLADOLID, Spain -- Renault is adapting its largest engine plant to build more gasoline units as European customers shift away from diesels. Diesel engines currently account for 70 percent of engine production at its factory here in Valladolid, 200km northwest of Madrid. 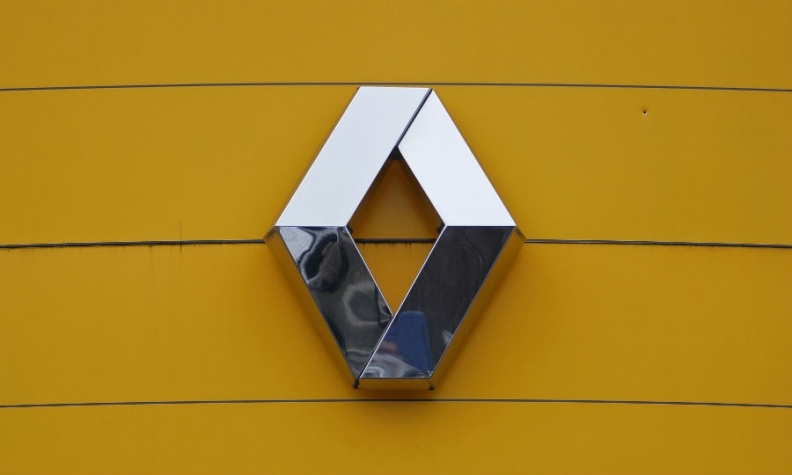 As sales of diesels slump across Europe due to fears over harmful emissions and threats to ban diesel cars from city centers, Renault expects the figure to drop to 50 percent, with gasoline engine production rising to 50 percent from 30 percent now. Plant manager Anne Catherine Brieux said the production mix could change to half diesel and half gasoline by the end of this year. In the first eight months, the share of new diesel cars sold in Western Europe dropped to 45.7 percent from 50 percent a year earlier, according to data from LMC Automotive. In August, the share was 42.7 percent, down from 48.3 percent in the same month in 2016. Valladolid produces 42 percent of all engines used in Renault vehicles in Europe. The plant also supplies engines to Nissan, Dacia and Daimler. Last year, the plant made 1.56 million units on three lines, two of which made the automaker’s 1.5-liter dCi diesel, Renault said. The gasoline engine line has been recently updated to build 0.9-liter three-cylinder and 1.2-liter four-cylinder engines. The plant is updating the other two lines to have the flexibility to make gasoline engines alongside diesels, Brieux said. Next year, the plant will open a new casting facility to produce aluminum engine blocks for gasoline engines. “We will need more capacity for casting as gasoline demand increases,” Brieux said.